Smart. You know what I mean when I say smart. Witty, fast dialogue. Not the comical Gilmore-style, but honest, genius material. 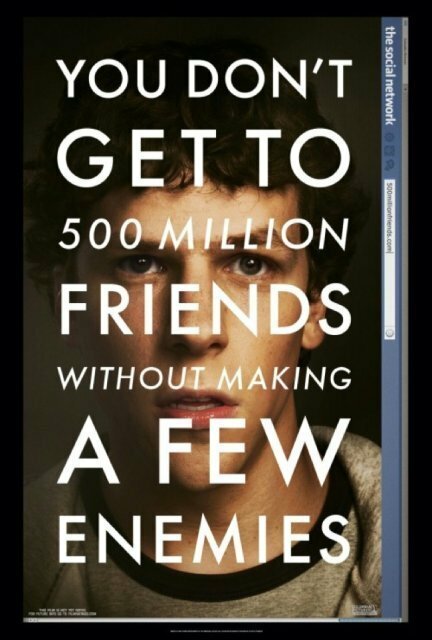 The writing matched the Zuckerberg character in true autobiographical fashion. Known, but a mystery. Our protagonist’s character is in question until the very end when Rashida Jones demystifies and encourages the hero. His foil, the likable front man, beside and against him the whole time, was perhaps my favorite character. Two scenes made the film for me: the entire opening sequence from argument through the tension-framing scored opening credits, and the race on the Thames – voiceless yet as elegant as a ballet and as telling as a novel.